"The Saudi national was on a tour on Uganda. 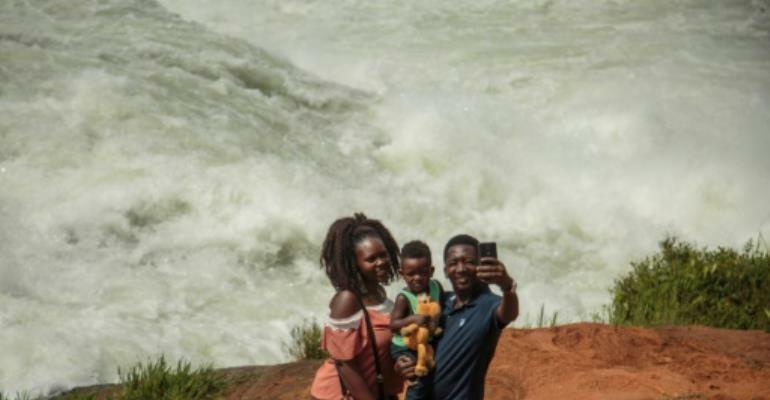 He drowned as he was taking a selfie on the River Nile and the water swept him away," Uganda police spokeswoman Hellen Butoto told AFP. "The body has been recovered by the police marine unit and taken for post-mortem." She said his body was recovered some 10 kilometres (six miles) away on Tuesday.